Edgar Bendler is twenty-four years old and lost in his loss. His girlfriend is gone—perhaps missing, perhaps dead. His cat, too. Life between university terms looms, and without the distraction of study, Ed is likely to throw himself out his East Berlin apartment window. Instead, he cobbles together just enough to escape to the Baltic. The island of Hiddensee is a strange no-man’s-land, both a Soviet-controlled vacation destination and a gateway to the West. If there’s any hope of staying longer than one day, Ed’s got to go native and find a job as a seasonal worker before he gets caught. Ed’s time on the island mirrors Defoe’s Robinson Crusoe as seen through an early-1990s warped mirror. Interestingly, Ed isn’t a stand-in for Crusoe; rather, he’s the loyal Friday to Alexander “Kruso” Krusowitsch’s inimitable leadership in Zum Klausner’s kitchen. Over the course of a summer together, Ed stops questioning as he finds his own private escape through a deeper sink into Kruso’s world. Ed succumbs to the haze of survival, anchored by the imperative that Kruso is his “real friend and a close one. His friend and master.” Under Kruso, Ed and other seasonal workers move between hotel duties and succoring other refugees from the communist state. All of them seek the island as both means and end, even as Kruso operates his own kind of central planning to facilitate their presence and disappearance. Throughout the season, Ed is gradually stripped of companions and purpose. Communism collapses, the hotel is abandoned, and he discovers that many of his friends and fellow refugees were lost to the sea in their attempts to make it to Western freedom. 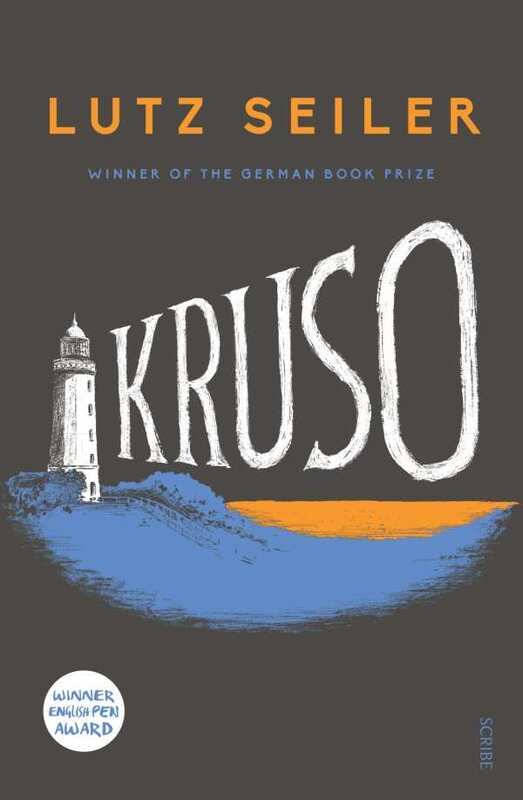 If communism’s final moments are an island of time, Kruso is a bottled message washed up from those distant shores. A strange journey, Seiler’s novel subscribes to island rules, with historicity suspended above and between fevered dreams of perfect community and beguiling freedom.